Everyone knows Snappi Baby, right? Back in the pre-modern cloth diapering era, pins were used to fasten cloth diaper flats. There are actually still pins out there that you can use with flats, but if you're looking to make this an easy, modernized process, Snappi is the way to go. This post is sponsored by Snappi Baby. As always, all opinions expressed are my own. This post contains affiliate links. This means if you click through and make a purchase, I receive a small commission for my referral, at no extra charge to you. 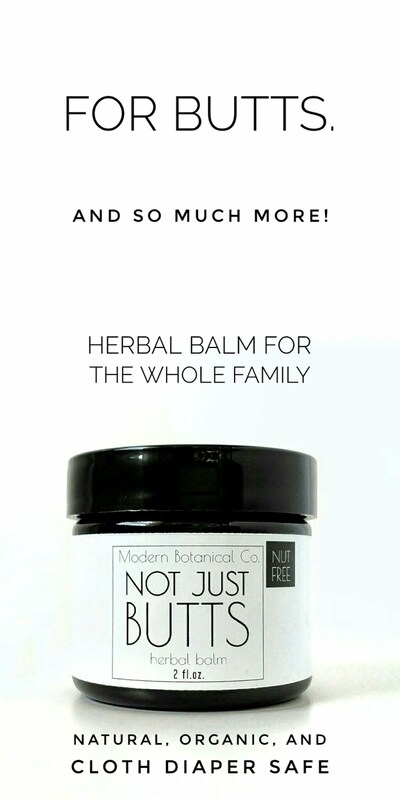 I only share products I love and use myself! The Snappi is made from a non-toxic, latex-free material. 1. Hook on one side. The perfect closure can be done swiftly and with one hand. 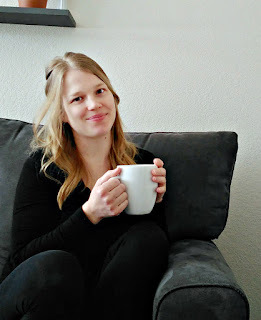 I absolutely love Snappis, and it is one of the few "extra" cloth diapering products I recommend (if you've read my blog post on what you really need for cloth diapering). 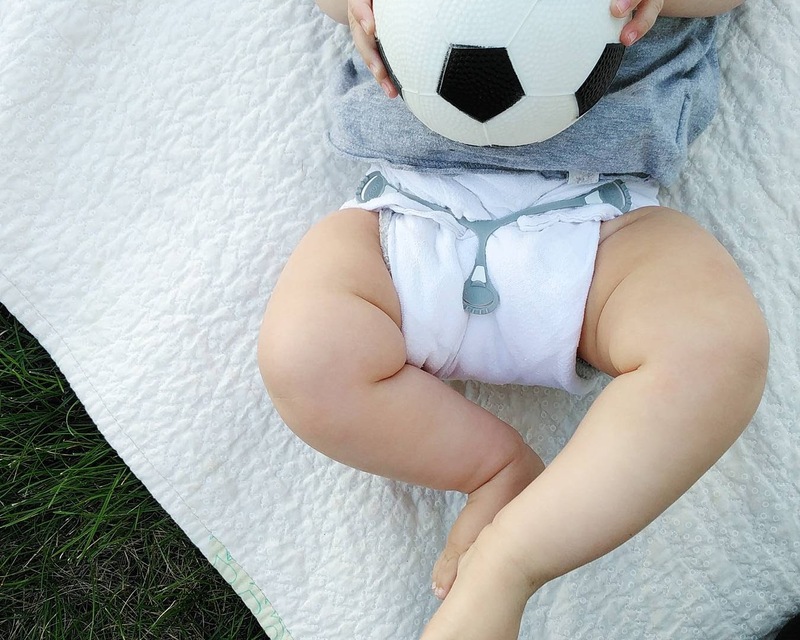 Though I am a hard-core pad-folder, I love doing flat folds occasionally with a Snappi so my boys can run around without a cover to air out, or for extra diaper coverage when we run out. I'll be honest, when I first heard Snappi was releasing a size 2 of their beloved diaper fastener, I thought 'I don't need that'. Big babies are not made in this family. 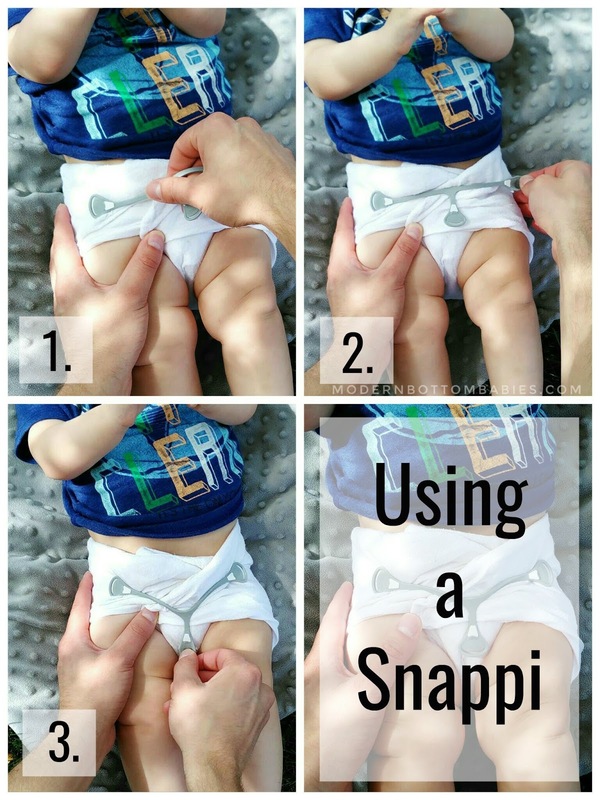 My toddler is small, and even though the original Snappi may be getting a little tight to use for him, I imagined the size 2 would be this monster that wrapped around his hips. But when it is put on, that little extra goes a long way in getting a nice, snug hold without having to stretch so tightly. Side note: I took photos of the size 1 on each kid for comparison, but there is very little difference in the visual, so I am sparing the extra images. I really love this size difference, I think it was a good move on their part to come out with this larger size. If this was on the market at the time of my original purchase, I probably would have skipped the original size 1 and went straight for the toddler size 2. Have you tried Snappis yet? Curious about the new size 2? 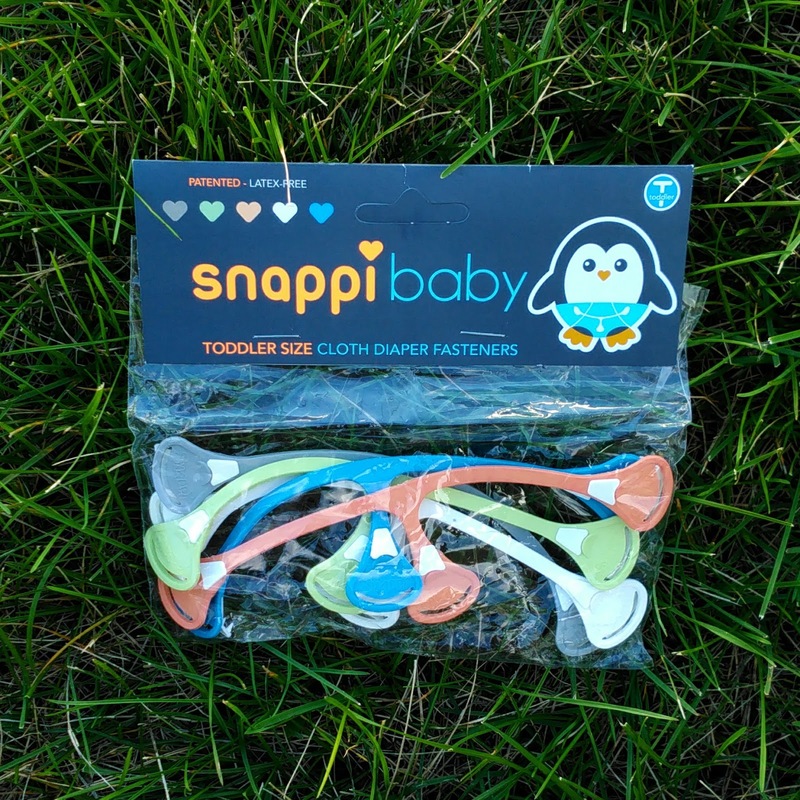 You can purchase Snappis in both sizes in packs of three or five from amazon.com, snappibaby.com, or Diaper Junction. OR you could possibly win one from me! Snappi Baby sent me two packs (of five) of the size 2 Snappis to give away to two separate winners. Don't forget to follow me on Instagram and Pinterest for cloth diapering tips, reviews, and giveaways. And lots of fluff bums. My current favorite inserts are my OsoCozy cotton prefolds, so I would use it with them. I would use them on FST's! So excited to put my new little dude in cloth once he arrives!! I would use them on prefolds. 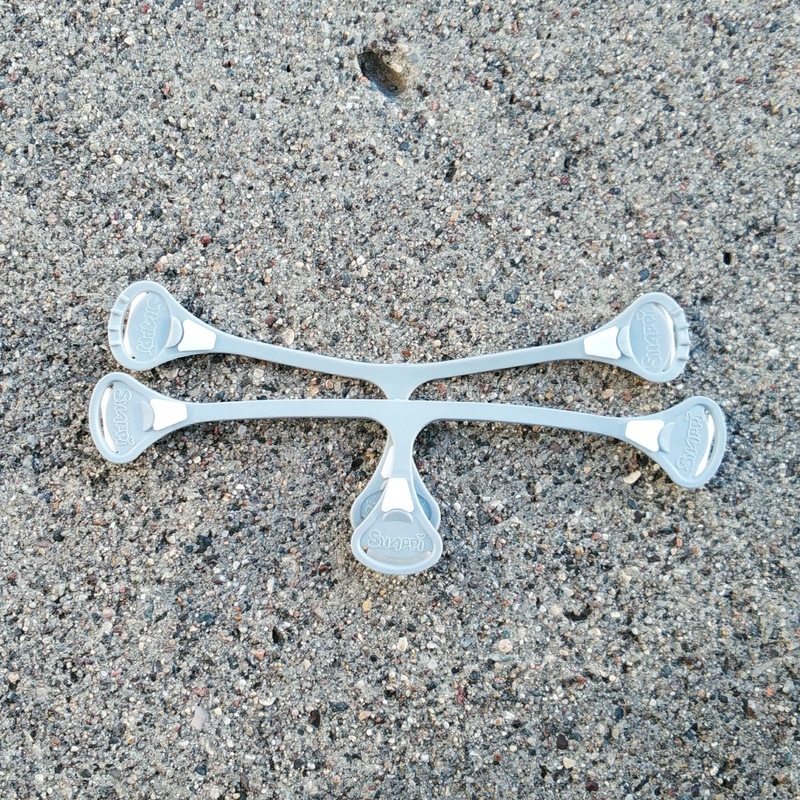 I would use for my flats that go in flip covers and also would use to hold my bumgenius pocket diapers together. The Velcro doesn't hold well and a friend suggested I try snappis to hold them together. Ps. I entered your giveaway with my email address (my name is hillary) but your site wasn't letting me post with my google account so I used my Endangered Sanity profile instead. I would use them with either my osocozy prefolds or fst.